Girls Any color leotard, pink tights, pink ballet shoes, black tap shoes (ballet skirt optional). Hair in neat ponytail or bun. 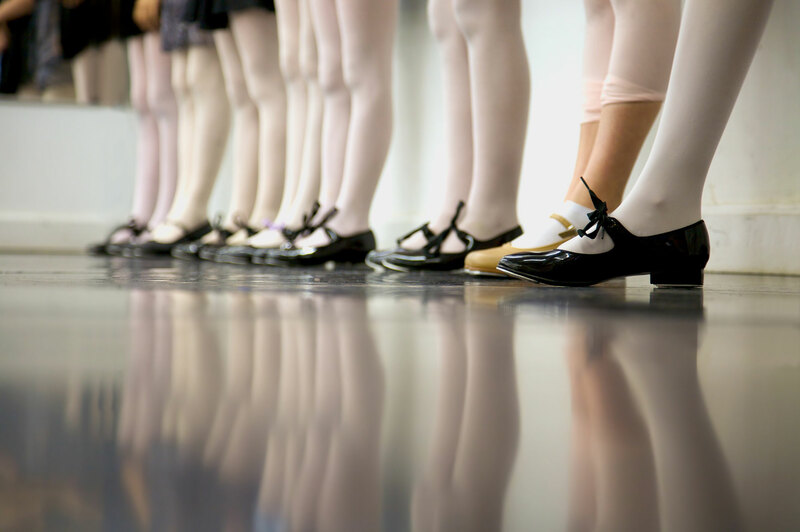 Boys Short sleeved tight fitting top, black shorts or dance pants, black ballet shoes, black tap shoes. Comfy clothes and sneakers. No outside shoes. Girls hair in neat ponytail or bun. Girls Leotard or biketard, barefeet. Hair in neat ponytail or bun. Boys Tight fitting top, shorts or sweatpants, bare feet. Girls Leotard or tight fitting tank with booty shorts or leggings (biketards ok for younger dancer), bare feet. No sports bras. Hair in neat ponytail. Boys Shorts and tight fitting top, bare feet. Girls Pink leotard, pink tights, pink ballet shoes. Short ballet skirt allowed. Hair in neat ballet bun. Boys White or black tight fitting top, solid black shorts, tights or jazz pants, black ballet shoes. Ribbons and elastics on shoes must be sewn. Girls Black leotard or recital leotard, pink tights, pink ballet shoes. Hair in neat ballet bun. Girls Tight fitting tank or leotard with tights or leggings with booty shorts. Hair in ponytail. Boys Basketball shorts over compression shorts or leggings that cover the backs of knees, and a tight tee shirt or tank top. 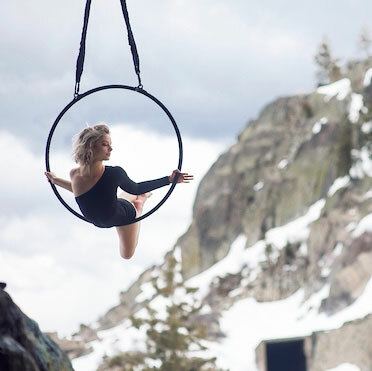 No loose clothing, as it tends to come off when aerialist is upside down. Absolutely no jewelry, buttons, zippers or anything that might snag or catch on silks fabric. Girls Fitted clothing; bra tops, tanks or leotard, skirts, shorts & leggings permitted. Tan or black jazz shoe (tan jazz shoe will be worn for recital). Hair in neat ponytail or bun. 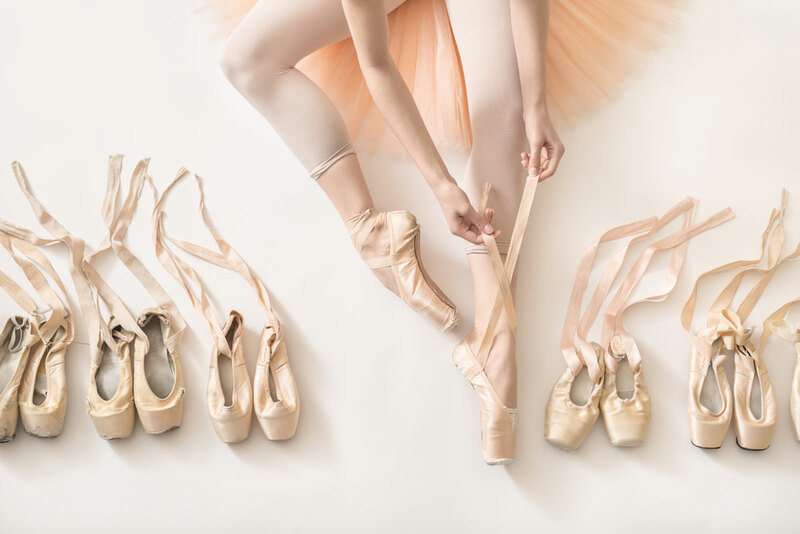 *Jazz 3 & 4 Tan heels (or pedini for younger dancers). Boys Fitted t-shirt, loose shorts or track pants, black jazz shoe. Loose or fitted clothing acceptable. Have fun with you hip hop style. Sneakers or combat boots. No outside shoes. Girls Fitted clothing, bra tops, tank or leotard. Skirts, shorts or leggings permitted. Hair in neat ponytail or bun. Boys Fitted t-shirt, loose shorts or track pants. 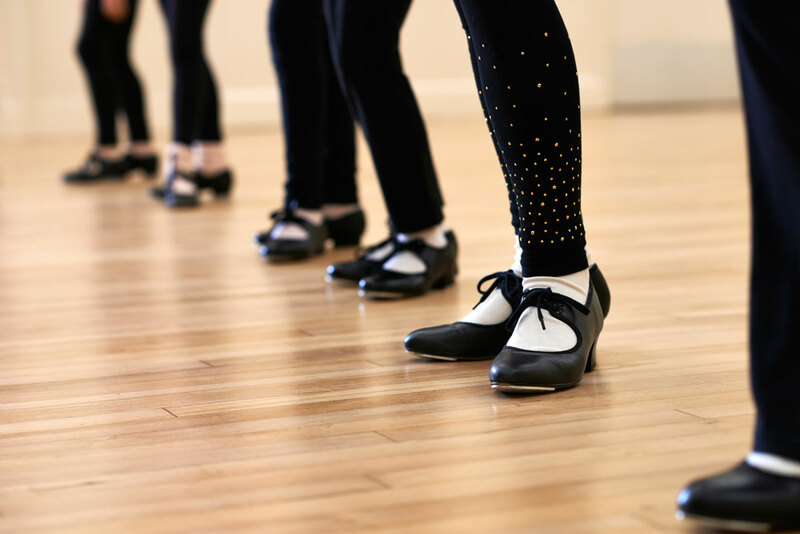 Black tap shoes. Girls Leotard, sports bra or tight fitting dance top, booty shorts or leggings, jazz shoes, hair/pulled back. Boys Shorts or jazz pants, tight fitting top, jazz shoes. Dancewear only. Neat ponytail or bun. 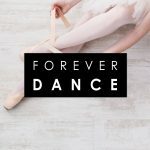 Dancewear ☞ Be prepared for different styles of dance. 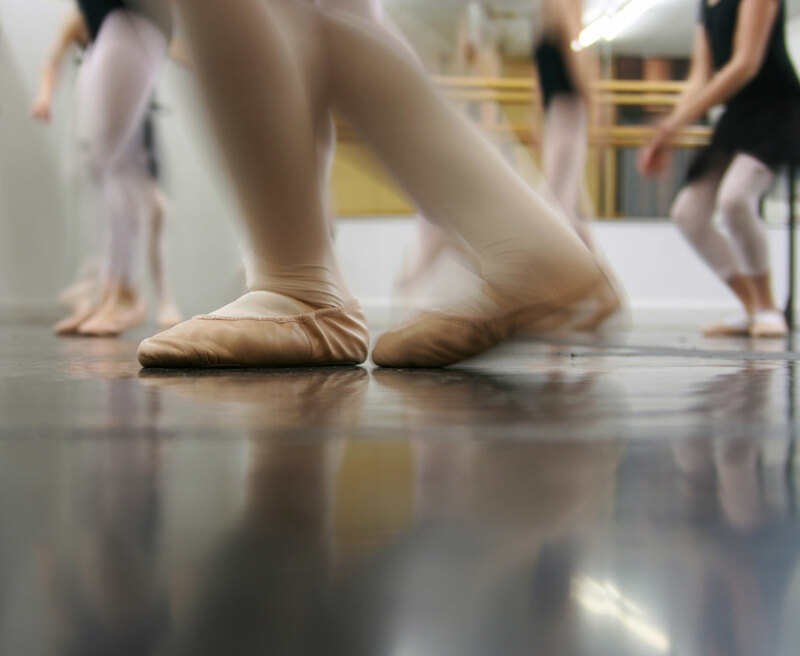 Keep different looks and shoes in your dance bag.